But keeping your cat’s box clean is essential to the odor-controlling performance of any cat litter—even World’s Best Cat Litter™! So it’s no wonder why so many people are looking into automatic self-cleaning litter boxes. Yes, Virginia, there are automatic self-cleaning litter boxes. And some people swear by them. Using the right litter, however, is important. 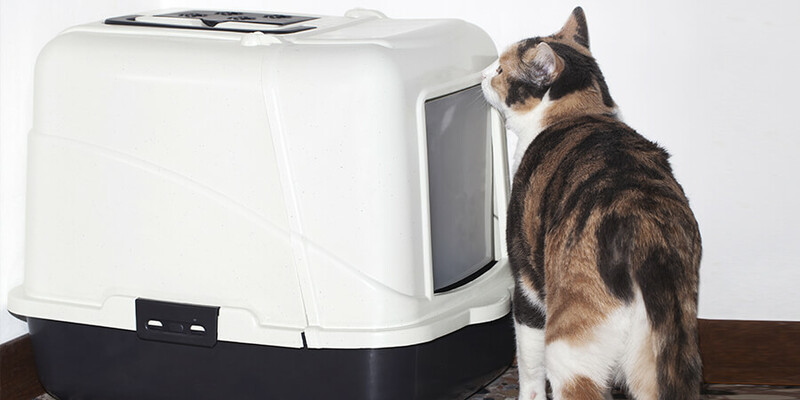 So here are four very good reasons why World’s Best Cat Litter™ is the ideal choice for automatic litter boxes. 1. World’s Best Cat Litter™ clumps on contact. Most self-cleaning litter boxes use a rake to sift through the litter to grab and dispose of solids. By clumping on the top—and more importantly, by not letting moisture seep to the bottom—World’s Best Cat Litter™ makes it easier for the rake to collect all the cat waste … and not leave anything behind. 2. World’s Best Cat Litter™ is lightweight. Our good friends at LitterMaid® remind us that cats can use a litter box up to four or five times a day. That means your self-cleaning box puts in a busy day raking—every day. Because World’s Best Cat Litter™ is light and soft, it won’t stress the motor or clog the rake, ensuring longer life for your machine. 3. Cats like the texture of World’s Best Cat Litter™. After all, if your cat refuses to go into an automatic litter box because he or she doesn’t like the way your litter choice feels on the paws, no one benefits. 4. 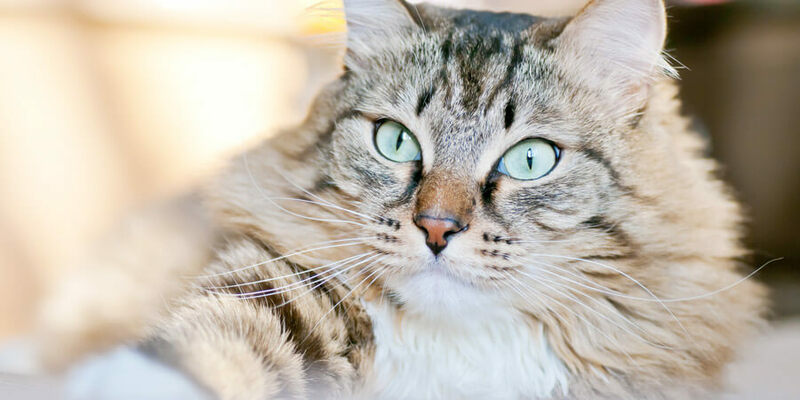 World’s Best Cat Litter™ traps ammonia odor rather than masking it. Whether for a self-cleaning machine or just a regular litter box, cat litter made from whole-kernel corn simply locks in odor best. And since an automatic box usually waits 10 minutes or so after your cat does its business before engaging, that means 10 minutes of fresher air for you! If you use or are considering using an automatic cat litter box, World’s Best Cat Litter™ should be your automatic choice. In fact, it’s recommended for use by Applica Consumer Products, the maker’s of LitterMaid®.